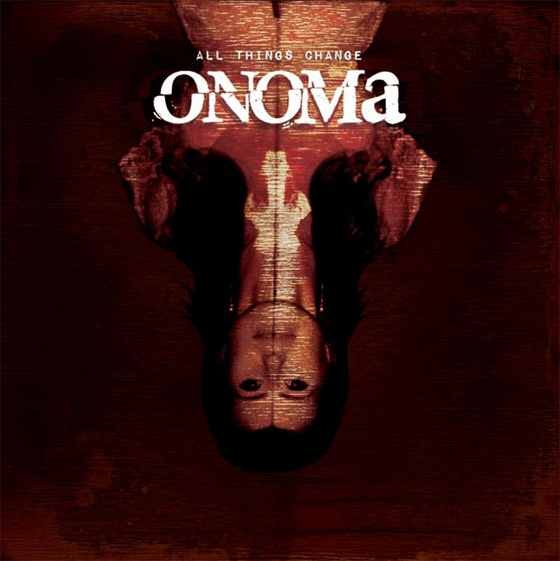 Coming from Israel, Onoma (“Name” in Greek) are becoming one of the premiere bands from their nation. And when you give them a listen, it’s not hard to see why they may go further. Their sound is like a cross between Tool, Alice in Chains, and Meshuggah with maybe a pinch of Deftones in the mix. They bring a heavy edge and personality with their music and presentation. This is evinced in their latest music video, “Bug”, released in support of their debut full-length, “All Things Change”. The album was mixed by Sylvia Massy (Tool, Deftones, System Of A Down, Skunk Anansie, etc.) and mastered by James Murphy (Death, Obituary, Testament). Quite some pedigrees there and the album itself is good stuff. This is an alt metal band with some promise. Give “Bug” a listen down below. And if you want more, take a look on the band’s official website.